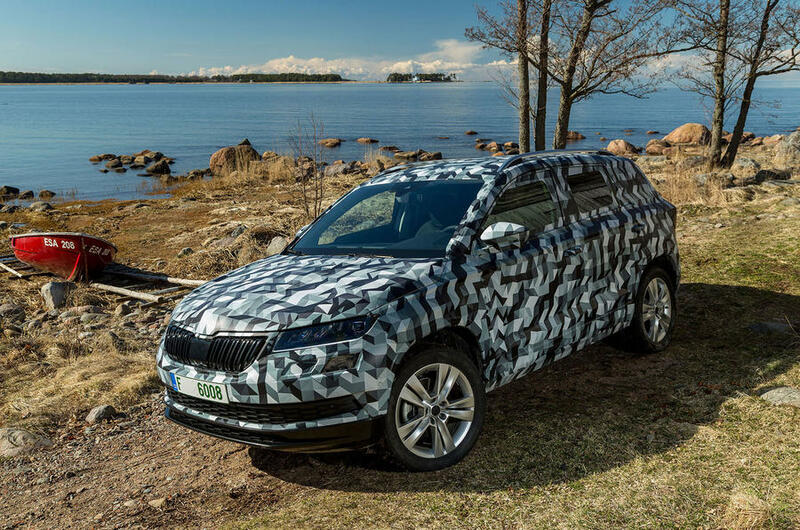 The Skoda Karoq will launch this May with an all-new exterior design, advanced driver assistance technology and four new turbocharged engines. 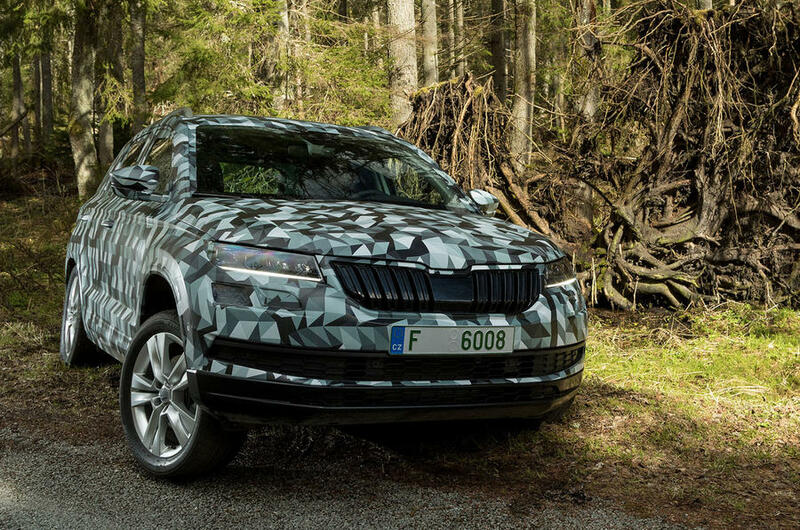 Built on the Volkswagen Group’s MQB platform, shared with models such as the Audi Q2 and Seat Ateca, the Karoq comes with a choice of five turbocharged engines, four of which are new to Skoda. Edited by Carbon82, 28 April 2017 - 05:43 PM. 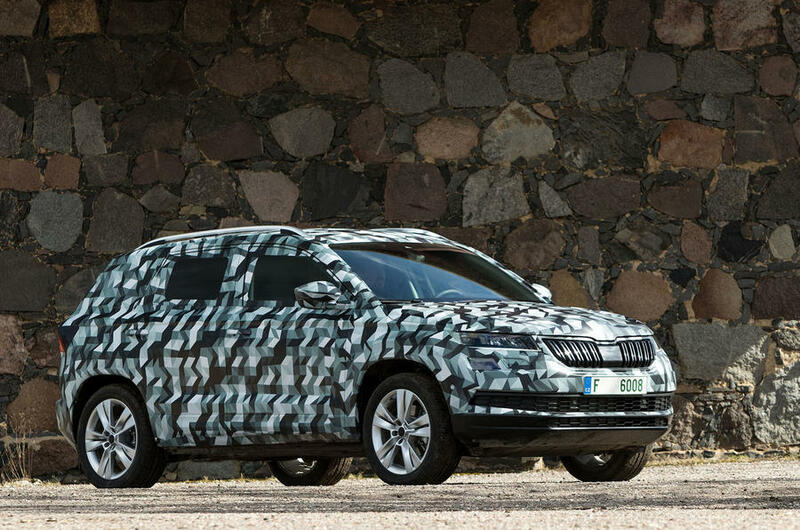 Any update on new AD taking up Skoda sale here? Just curious, if I wrap my car like that, can drive on sg road? Lta, tp allow?.. 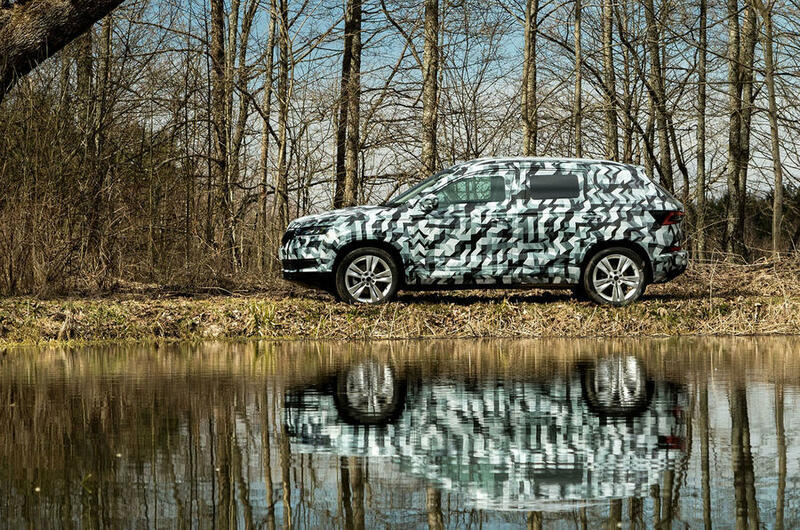 It is based on Seat Ateca platform, and size is more like the Q3 than Q2. 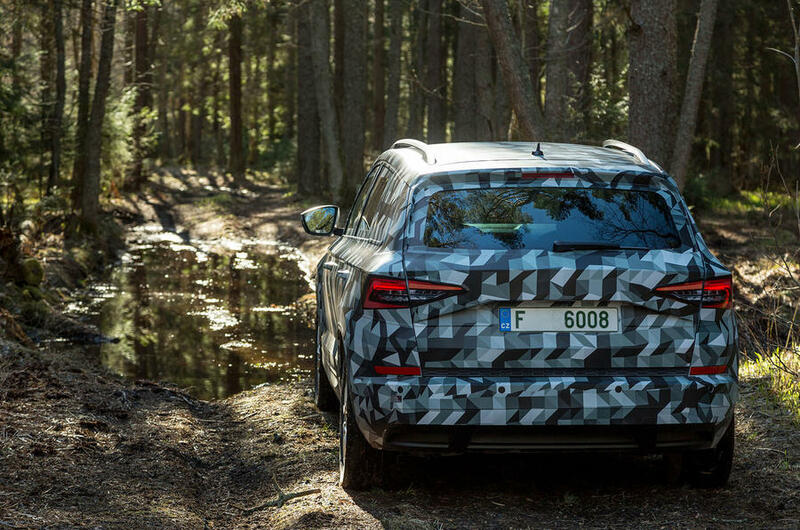 Hi pal, VW group has been using the wet clutch 7 speed DSG on their high end model as well as SUV (and selected MPV) since about 2 years ago (starting with 2nd generation Skoda Superb 4x4 variant). And so far no negative feedback. There have been rumors in the market since late last year, but no official news so far. Let just wait and see. Fully unveiled last night in Sweden. What a beauty. 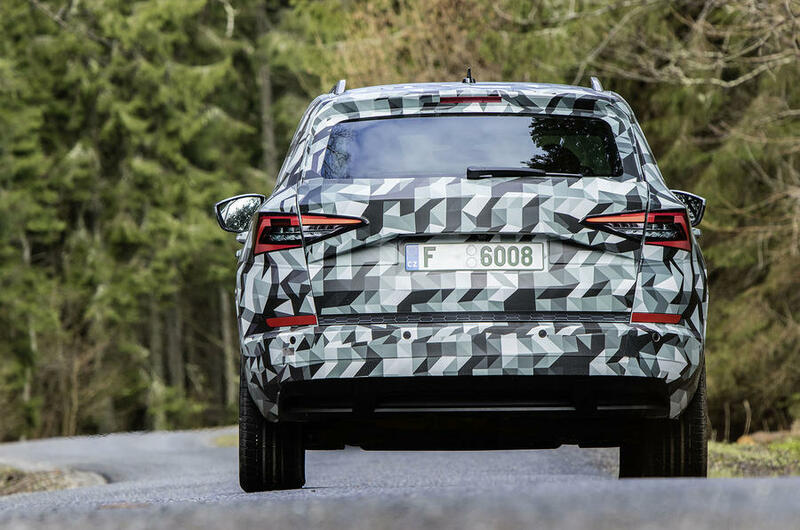 Looks better than the VW Tiguan, less boring looking. 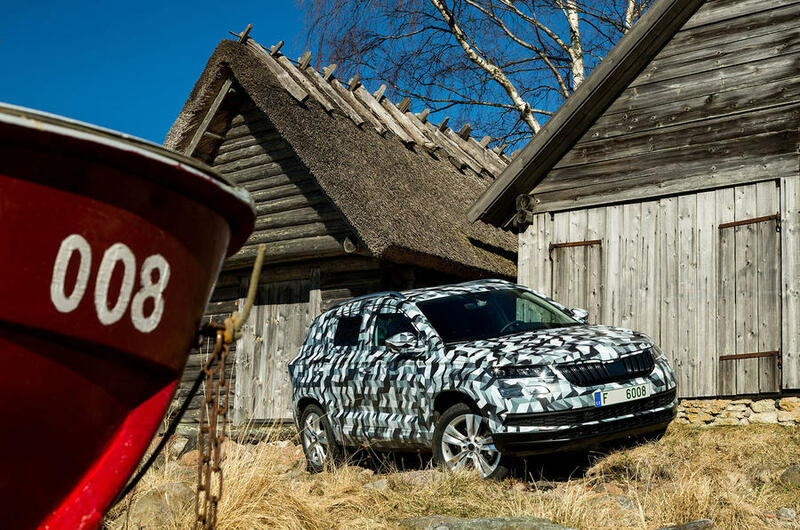 May be a fierce competitor with the Tiguan if bring into Singapore. Which one would you pick, assuming all are available here (and let put aside the price factor too)? Hard choice between the SEAT and Skoda. Karoq is finally coming to our shore. Hope this thread goes lively soon. Edited by logic69, 01 November 2018 - 05:50 PM. 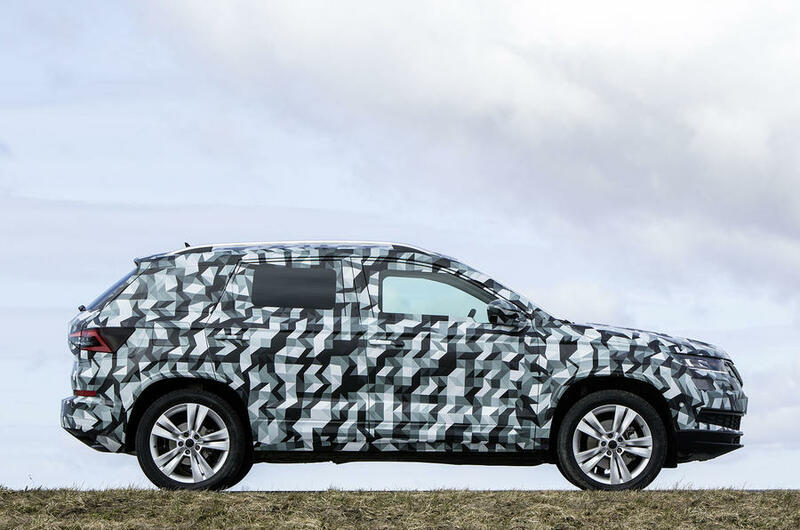 The competition for this segment (mid size SUV or cross over) is very high. Hopes the price is good. Hi Guys, What color will you choose? I kind of narrowed down to either red, white and business grey. Edited by logic69, 03 November 2018 - 03:09 PM.